Earlier this week, I published a piece on the solar water heater market in China for CNNGo. This story had me traveling to Wuzhen, one of the water villages outside of Shanghai, to cover the contrasting shades of green in China: sustainable technology and environmental degradation. While peeping through the alleyways behind the touristy lanes of Wuzhen, I bumped into quite a bouncy man. Straight away he asked me to join him for some tea and a chat. 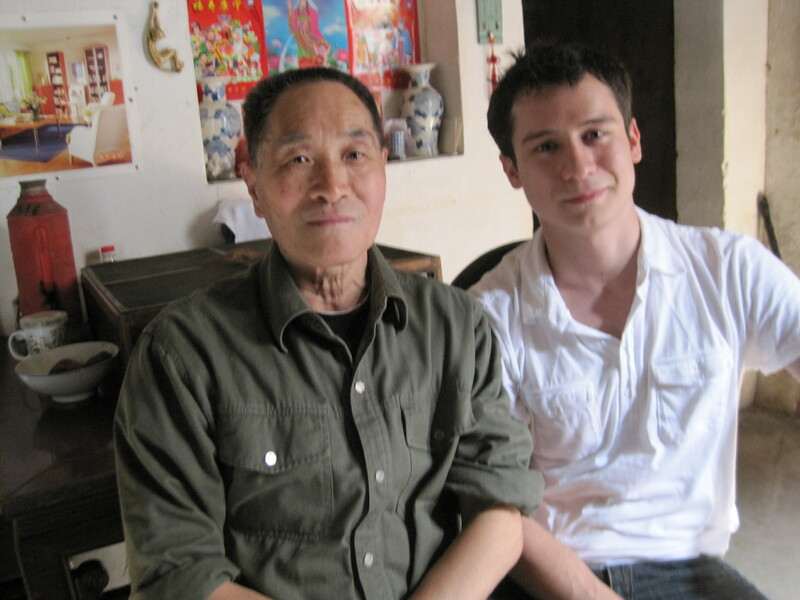 In between diverting my eyes to his corpse of a father picking his eyes in the corner, the jumpy senior offered me some sweet potatoes and an invitation to see other parts of Wuzhen. The Slimer-green pond 100 meters behind his house used to be home to fish. Now, it stinks of ammonia and promises only organ failure if consumed. Today the greens of China still seem very much out of whack, but green technology, though the effects aren’t greatly seen at first, promises a sure way to open conduits of consciousness — a mind-set I’m glad to help.